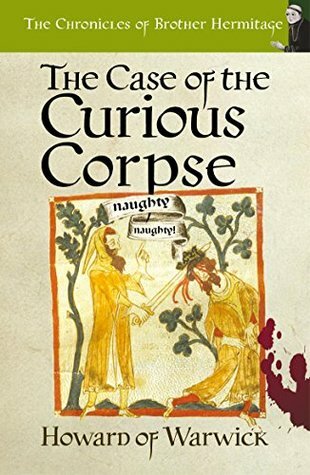 Brother Hermitage is compelled to yet another investigation by the sight of a most curious corpse. Helpful compulsion also comes in the shape of a dozen well-armed Norman soldiers and the King’s man Le Pedvin, who will probably stab him if he doesn’t get on with it. This time Hermitage has to prove that the King didn’t kill an important businessman. Not easy when the cast of conspirators and potential murders expands from the Welsh to Sicilians. Still, Brother Hermitage persists and in the end the in a moment of Deus ex machina only a humourous novel could pull of.